All The Scary Things!... Fear Of The Occult. 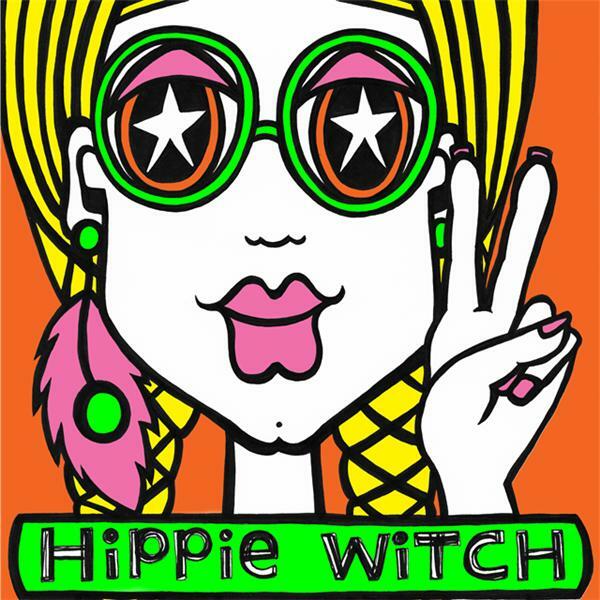 Thank you for joining me for episode 124 of HiPPiE WiTCH : Magick For A New Age.